…to the Legal Tender website. You will find information about our play, Legal Tender: Women & the Secret Life of Money, along with Christian’s new book, also called Legal Tender. Together, they raise awareness about women and money, spark public conversations on the subject, and create opportunities for inspiration and empowerment. If “money talks,” it is with our voice. Christian’s new book: Legal Tender: Women & The Secret Life of Money, will be published on April 19th, 2019. You can buy it on her author site. “If money talks, it is with our voice,” writes Lynne Twist. Christian McEwen has been listening to women tell their money stories for more than a decade. This book is the fruit of more than 50 of her interviews. Lively and surprising, with a focus on childhood memories, adult challenges, the joys of generosity and abundance, and the inequities of race and class and gender, it has been edited and arranged by McEwen herself. You would not believe some of the stories I have heard about money! Tales of trauma and triumph, of love and loss. Money is mundane, yet offers profound insights into the human condition. As you will hear in today’s conversation, incredible breakthroughs and realizations happen when people share their money stories. People discover their humanity through hearing the authentic stories of money that are too often hidden by shame. 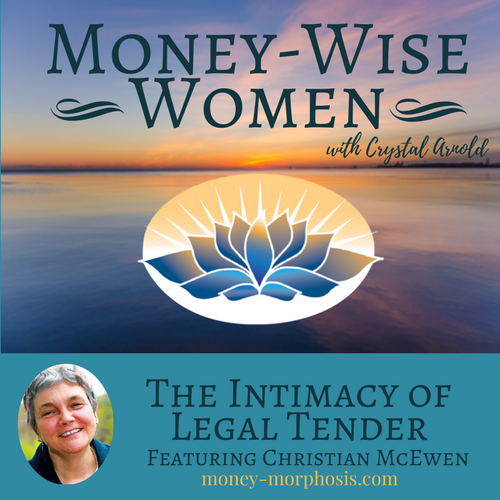 “Money-Wise Women” guest Christian McEwen is an author who has interviewed over fifty women about their money stories. Legal Tender: Women and the Secret Life of Money is her compilation of these tales into a ground-breaking play. These stories challenge the assumptions we have about other people’s money situations, including the fears, traumas, and breakthroughs. Discussing money is a powerful portal that brings greater understanding to the human condition. Empathy and compassion are developed when we hear of other people’s struggles. 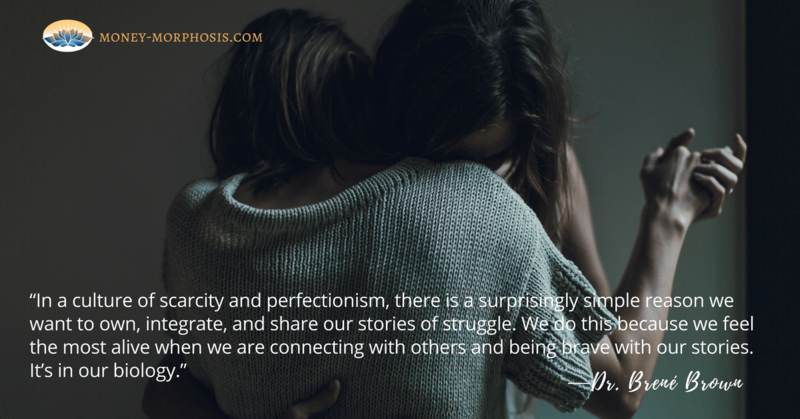 Stories that dissolve shame evoke generosity in people. Christian shares one particularly moving story about a woman’s divorce and the fate of her diamond ring. Through such intimate stories, Legal Tender challenges people to evaluate what really matters in their own lives. Mainstream education teaches that value is exclusively measured by monetary appraisal of your assets and that success is purely financial. This conversation shatters those conventional beliefs and offers a fascinating view into women and their relationship with money. Listen to this episode and hear how we are bringing the heart into money and humanity into the economy. 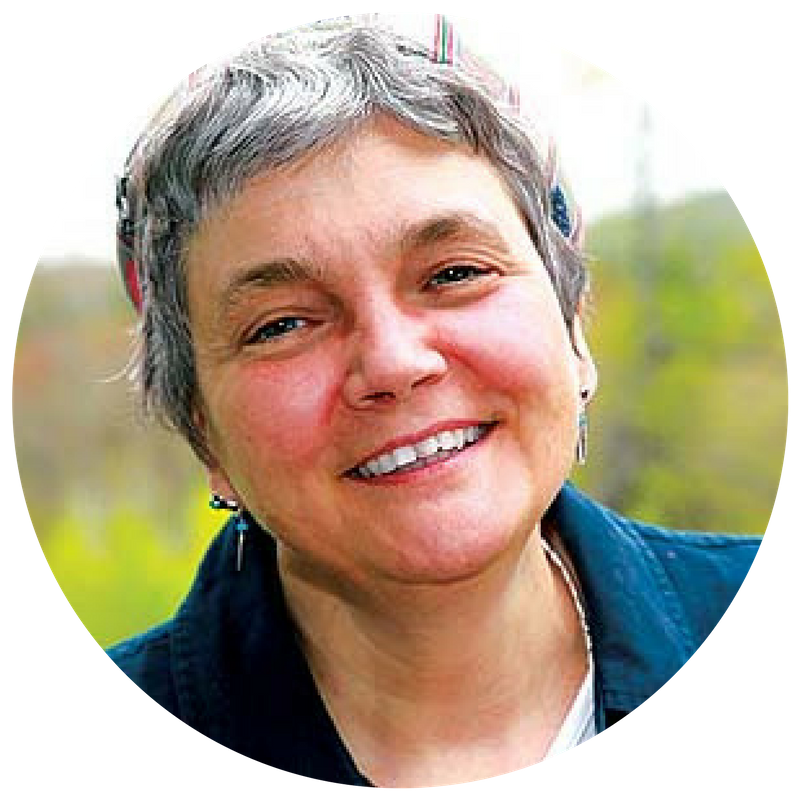 In November 2016 Christian led a “money stories” workshop with Phyllis Labanowski at the Art Garden in Shelburne Falls, MA. See Trish Crapo’s article What’s Your Money Story? in the Greenfield Recorder.